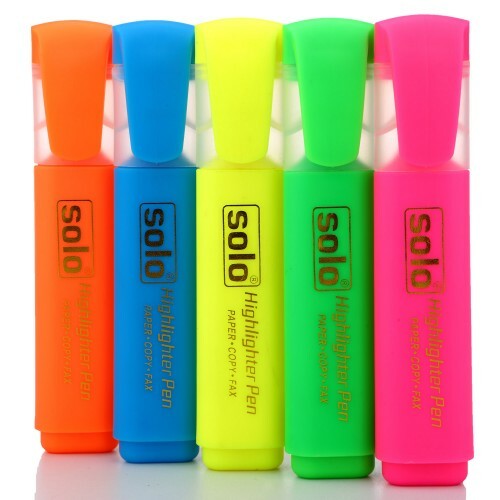 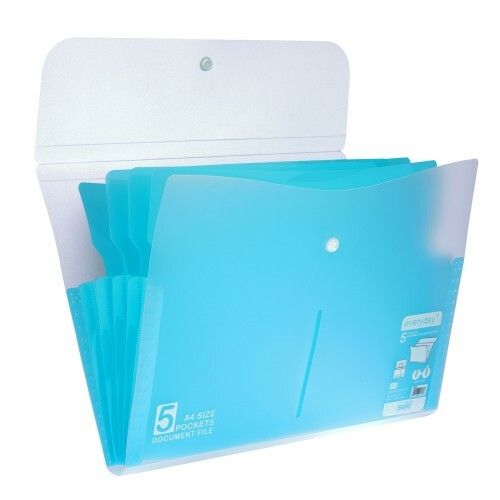 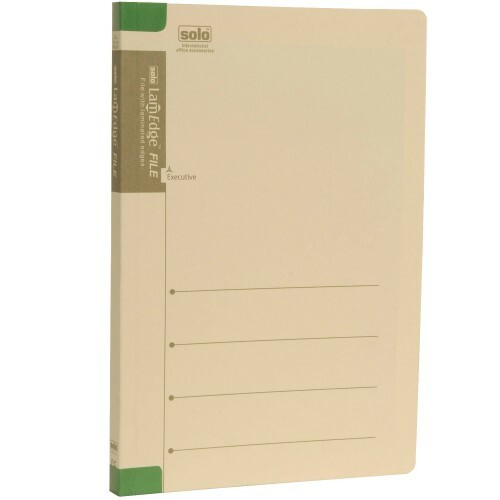 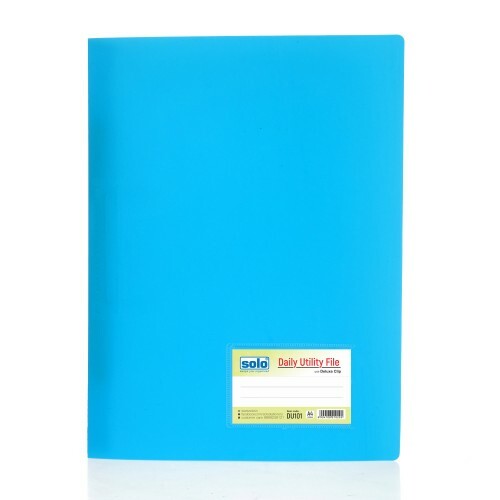 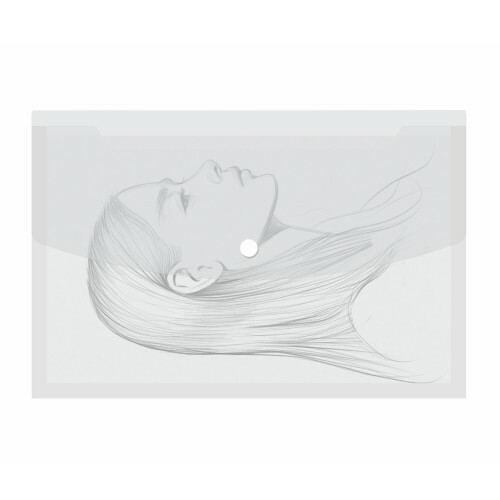 This Solo Display File is made to be Free Size compatible with of all papers.The Solo Display File can be used for presentations, pricelists, interviews, specifications and designs, photos and contracts and other such important documents.The Solo Display File has 20 Clear-View Pockets with Durable Thickness. 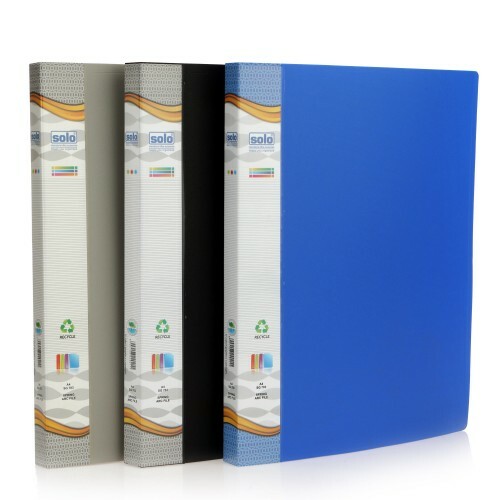 The Polycover thickness makes it possible to hold up to 100 sheets inside. 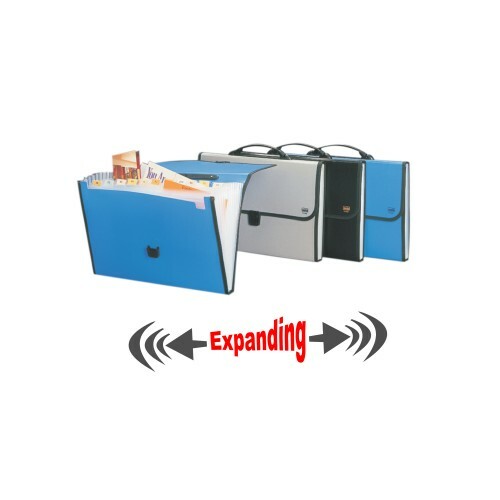 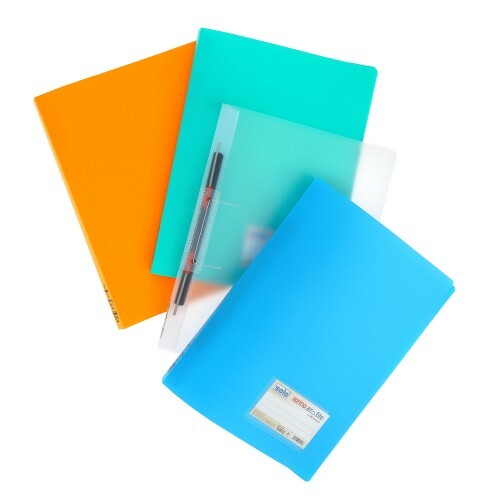 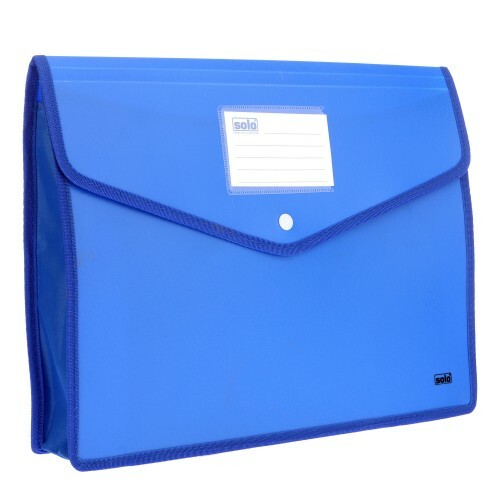 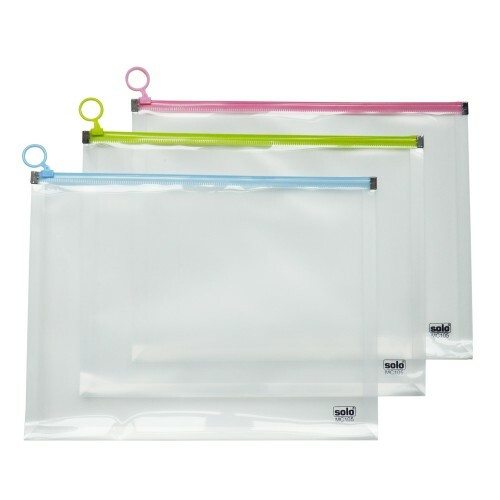 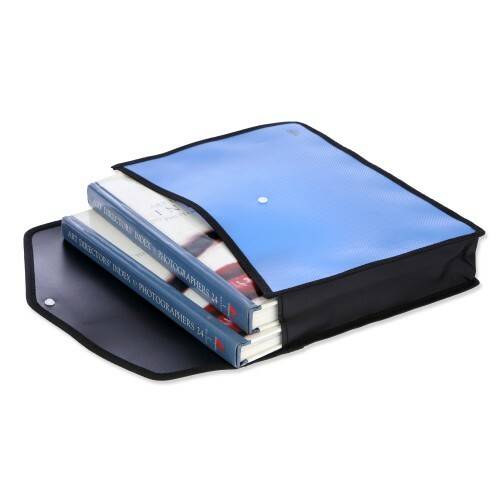 The Anti-static Agents enable Zero Sticking and the pockets are Non-Stick Embossed polypropylene pockets, which make storing any sort of documents easy and convenient. 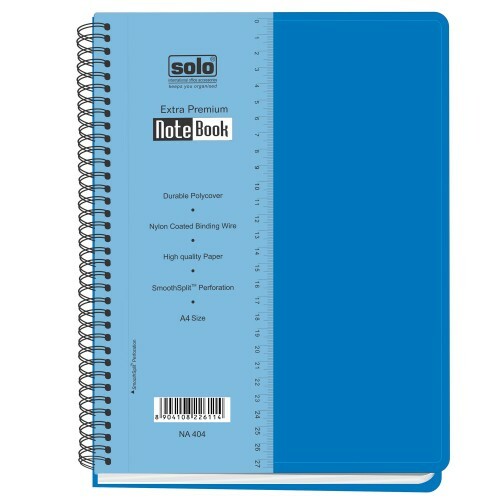 20 Clear view pockets of durable thickness .